Utada Hikaru is currently working on a new album. In an announcement made on her website, the singer said that "working intensely" on her 7th studio album. It is expected to be released in 2018, though a release date has not been set yet. Hikaru&apos;s upcoming album will be her first one with Sony Music Japan. The singer had switched to the label March 1, 2017. All of her previous albums had been released with EMI Records. While waiting for her new album to arrive, fans can now listen to all of the singer&apos;s music through "Fantôme" on major streaming services. Her discography was made available on December 8, though it won&apos;t show up on Spotify until Janaury 8. In addition to the album, Hikaru announced that she will be going on a nationwide tour in 2018. 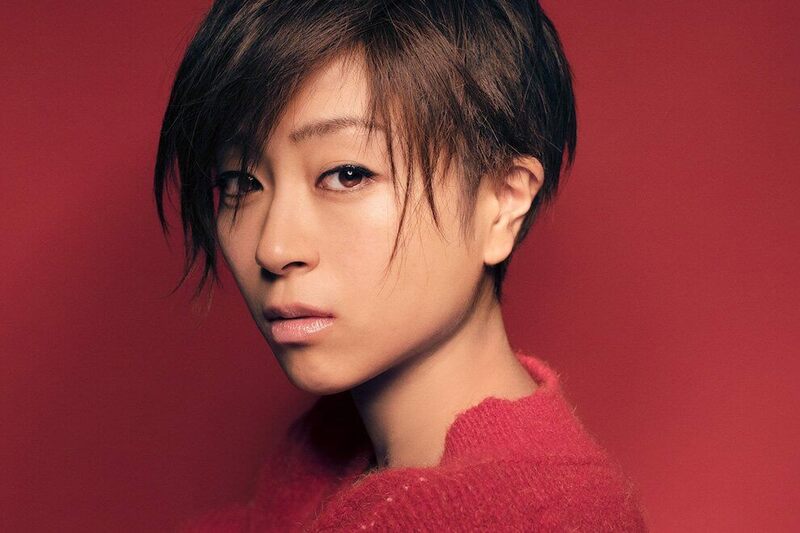 This will be the first time the singer has toured the country since her 2006 tour "UTADA UNITED". details about the tour will be released at a later date. Thank god I have been waiting for her music on spotify for ages!